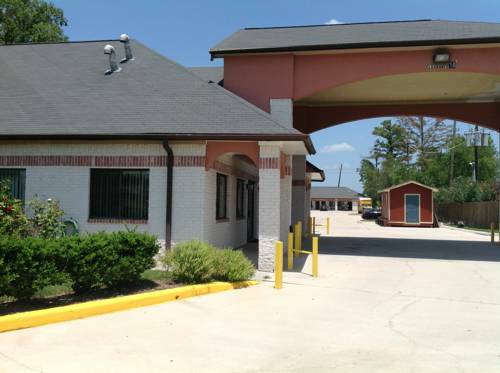 When all you need is a solid deal on a simply stay, the Rodeway Inn and Suites in Houston, TX is a great lodging choice. We are located just minutes from the Houston Intercontinental Airport and an easy drive to all the Houston area has to offer for business and leisure. As our valued guest, you can enjoy such amenities as free WiFi, business services like copy and fax, free continental breakfast and laundry facilities. We invite you to relax in your guest room, which features a refrigerator, microwave, coffee maker, TV and hair dryer. Also, earn rewards including free nights and gift cards with our Choice Privileges Rewards program.